I love his whole series. 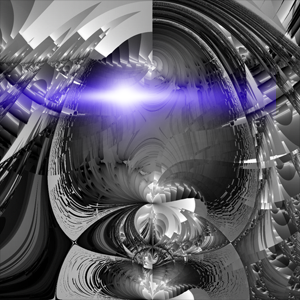 This one is set furthest into the future of that setting. If you need a Fallout type book, this series is fun. I`m rereading one of my favorite books from one of my favorite writers: "The daughter of the forest" by Juliet Marillier. I just finished the newest Peter Grant novel by Ben Aaronovitch. It was again pretty good, love the humor of the series and the characters. Apart from Peter, Guleed and Nightingale are my favorites. Now I'm reading a bit harder thriller: The Party by Jonas Winner. It's about friends who meet again for a Halloween party after 30 years. And of course they get killed off, because of something, that happened 30 years ago. Not a novel idea, but I heard good about this book, so I give it a try. Apart from that I have some historical crime novels on my ebook reader (not a Kindle, I hate Kindle), that are waiting to get read. And the complete works of H. P. Lovecraft, which I planning on reading again. 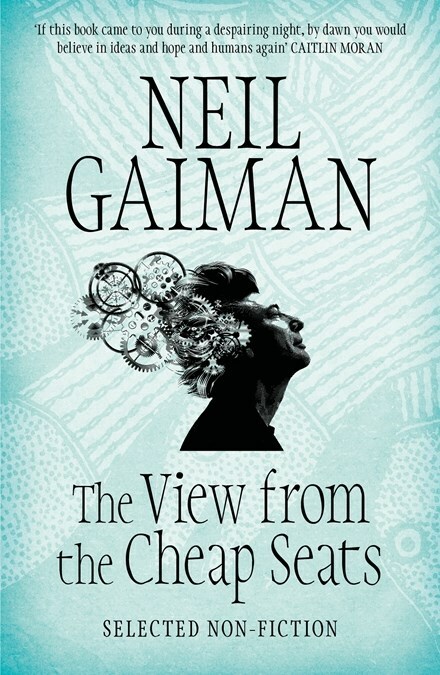 So very excited to get this book as a surprise present for Christmas as Neil Gaiman is my favourite author and human being on the planet, well almost besides my family!!!!!! If only I hadn't just started a trilogy with over 1800 pages in it. Personally I'd stop at the end of whatever part of the trilogy I was in and pick up the Gaiman book. I have no problem breaking up my reading of trilogies. My significant other got me these for Christmas. He knows me well. 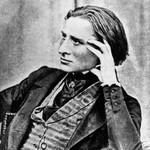 I've already started the one on Liszt'z death. I already knew a lot about what happened but it's depressing how much he was mistreated. I will start reading "Three Dark Crowns" by Kendare Blake. I'm just about done with this book. And the writing is really well done. The actual story I'm not a huge fan of. 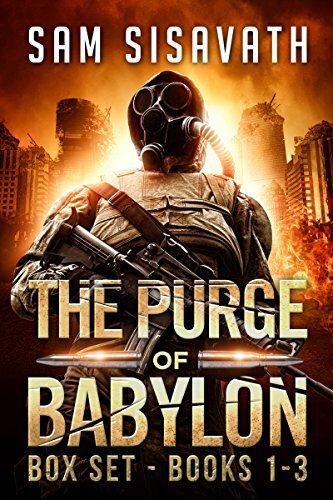 But the writing, how the author keeps you guessing, and keeps the twists and turns coming, while remaining consistent to the story, is fantastic. I'm almost done with it, and I kinda want to see the end, and I kinda don't want to the story to end. Along with the above book (on Kindle), I'm reading a physical book. Also, The Synchronicity War I showed a few posts up was so bad, so full of exposition and things that were, even in the realm of science fiction, too unbelievable. The story in the book here is essentially science fantasy so there's more wriggle room for the fantastic. 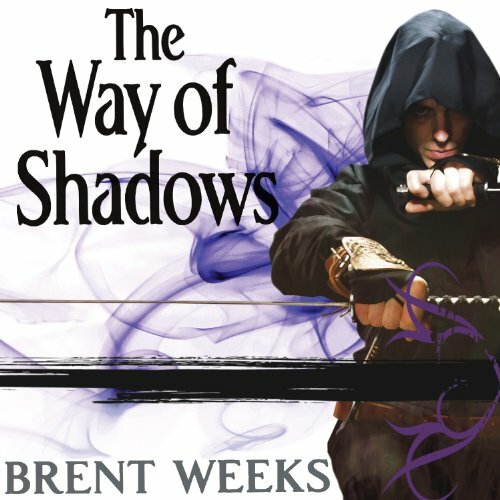 I'm not normally one for fantasy books, but this one is pretty good. So far at least. 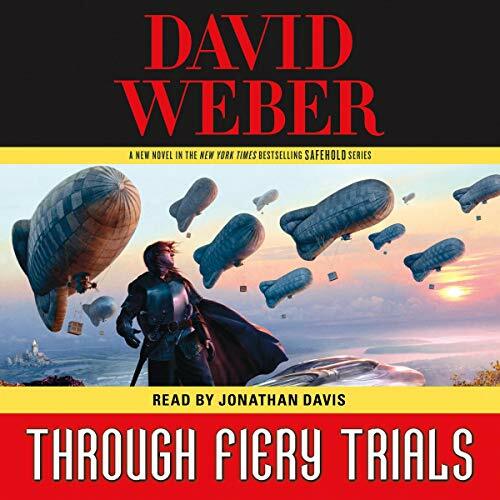 I rather like all the characters introduced, the story is interesting and compelling, and the narrator has enough voices to draw on to keep everyone sounding unique (so far at least). If y'all are looking for a good book to listen to while driving, I can highly recommend this one. Finished reading Martin's Fire and Blood. Good read, reads like a history book for the most part. 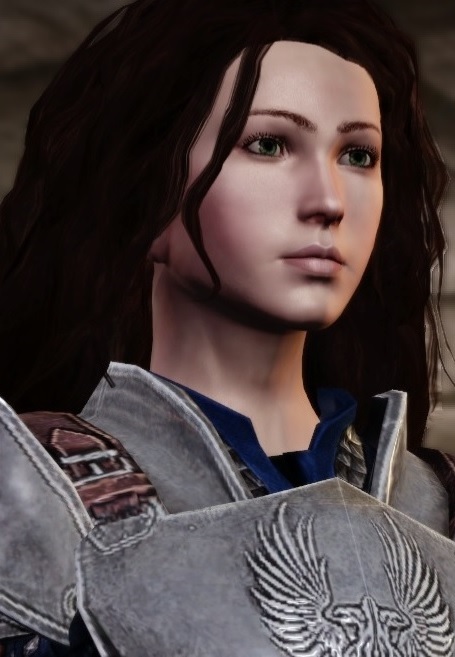 Disappointed that it ended at Aegon III in the time line, thought it would have went up to the Mad King. 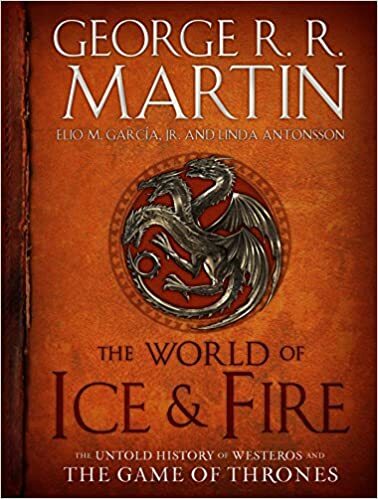 Just bought The World of Ice & Fire: The Untold History of Westeros and the Game of Thrones and started to read that. the guy was born few years before the French Revolution in the religious countryside of France (close to Nantes sèvre). And experienced the so called "guerres de vendée" as this big portion of west agricultural France refused the civil constitution of clergy. 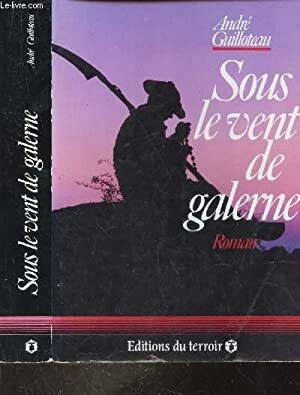 "Under the galern wind" is full of accurately described every day life in the country side around the 17 - 18 century turn. It Feels really authentic and is very documented. A good way to be reminded that the French Revolution was bourgeoisie taking power. It s almost as good as stuff written at that time by almost common people. 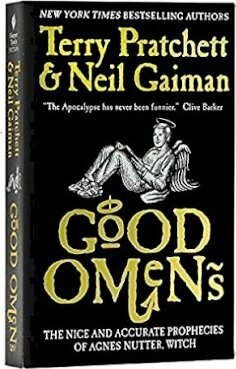 Finished Good Omens: The Nice and Accurate Prophecies of Agnes Nutter, Witch - by Neil Gaiman & Terry Pratchett a while ago. I have read plenty of Gaiman, one of my long-term favourite authors, but not much by Pratchett before. 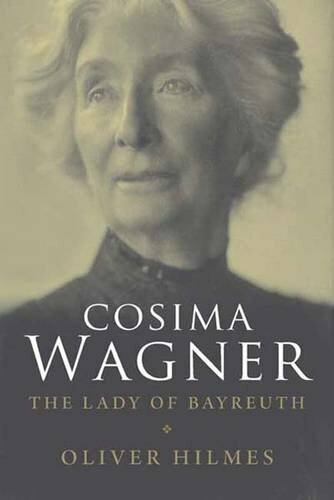 I found this one a quick read, delightfully fun and witty, though, and wanted to read it before hopefully managing to watch the tv adaptation of it. 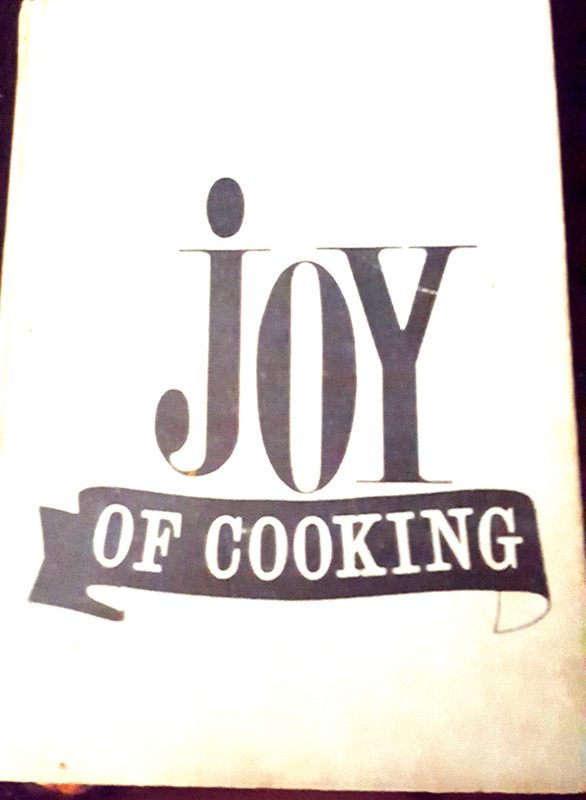 This is the 1964 edition. The one with all the great non-healthy recipes. I am glad Ubik provided good entertainment at the end, I really must try and finish it. I thought I had a good knowledge of PKD books Unicephalon 40-D but you keep surprising me with ones I haven't heard of. They wrote well together and they were very good friends, its a shame Terry Pratchett passed away. I am currently trying to get my 14 year old daughter to read this. Davis does a good job. But from the looks of it Wyman fans are basically review bombing it b/c "their" narrator wont be on the series anymore. Poetato/Potato. Everyone is going to pronounce things differently. 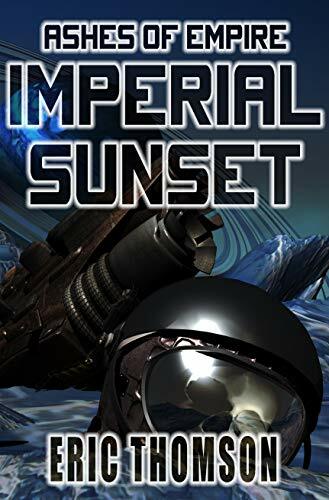 If you haven't read this series yet, start with book one, Off Armageddon Reef. 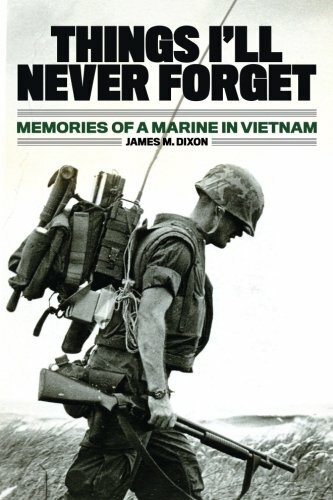 Just finished Things I'll Never Forget: Memories of a Marine in Vietnam. Really interesting read and gets emotional in the end. Now for something light. The cover suggests it might not be the best book in the world but it was free for Amazon Kindle. Currently reading "The Hammer of Eden" by Ken Follett. Lost in bosom, consumed by abs. 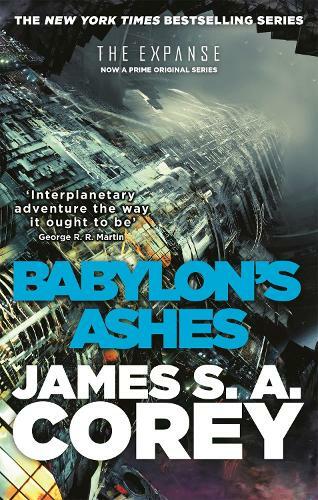 Babylon's Ashes, the sixth book of The Expanse series. So far not enjoying is as much as the previous ones because some of the POV characters make me want to throw things. In their face. But I still have a good feeling about it because I love these books so much. Good Omens is one of my favourite novels, I cannot recommend it enough to anyone that hasn't read it. Speaking of Neil Gaiman, I picked up Neverwhere yesterday. I recall seeing the BBC television series (made in the 90's) about ten years ago and thoroughly enjoying it. I'm really curious to see how the book differs from it, since his foreword made mention of having to cut a ton of material for the series by producers... which he snuck right back in, when he wrote the book.